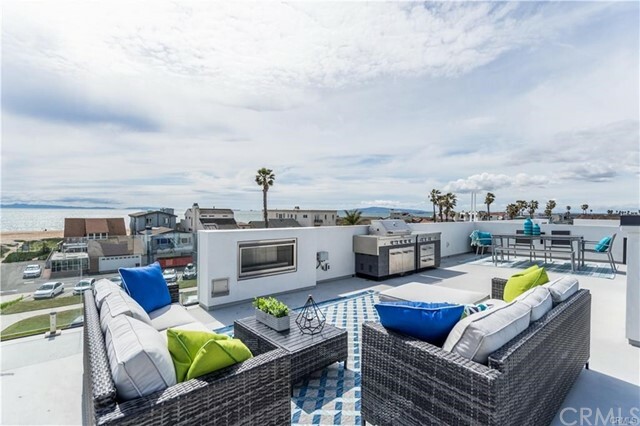 Get the latest Townhome listings in Sunset Beach CA – use our FREE listing search tools to find Townhome homes for sale in Sunset Beach CA. You can sort Townhome listings by price, bedrooms, bathrooms, and property type. Listing details include Townhome pictures, map and street view, nearby sold homes, and local information on schools and neighborhood. 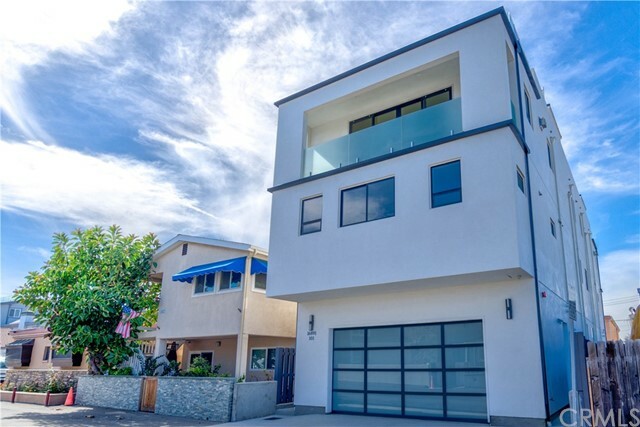 Whether you are looking for Townhome properties or other homes for sale, our local expert Sunset Beach CA real estate agent can help with all your home buying or selling needs.